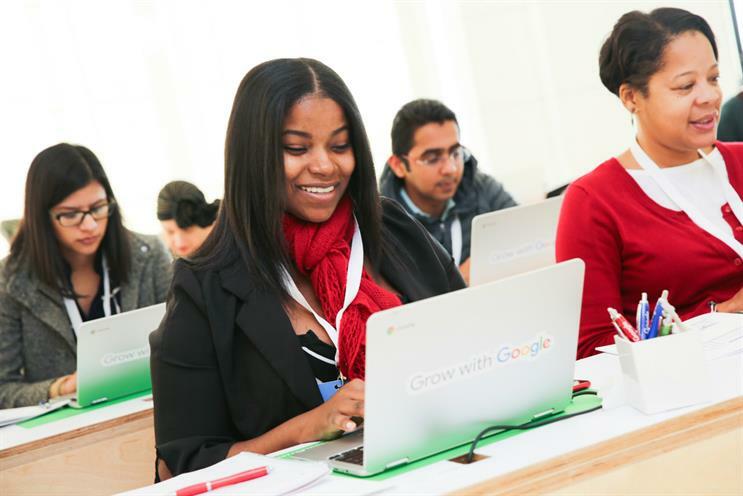 The Grow with Google NYC Learning Center is offering free hands-on workshops in partnership with community organisations, one-on-one coaching and community events. The 11,000-square-feet space has three classrooms offering multiple sessions per day and is open six days a week. Google experts are on hand to answer questions through one-to-one coaching and the centre is also working with other organisations dedicated to technology skills building and training. The space opened on 8 April at Google's New York headquarters in Chelsea and will be in place for the next five months. New York is home to Google's second-largest office outside California.